The Yonex Mavis 2000 shuttlecocks feature the innovative Wing Rib technology which provides flight performance that imitates feather shuttlecocks. The Mavis 2000 are constructed form Nylon and natural cork, and are five times more durable than the ordinary shuttlecocks. Their outstanding performance and durability combined with cost effectiveness make them ideal for training and tournaments. The pack consists of 25 dozen Yonex Mavis 2000 shuttlecocks. 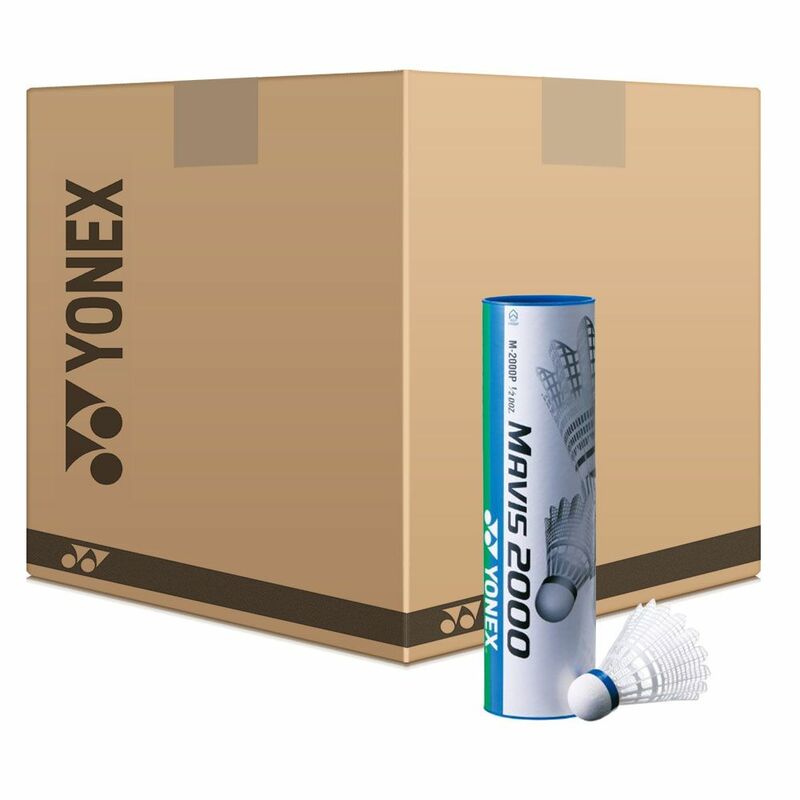 for submitting product information about Yonex Mavis 2000 Shuttlecocks - 25 dozen We aim to answer all questions within 2-3 days. 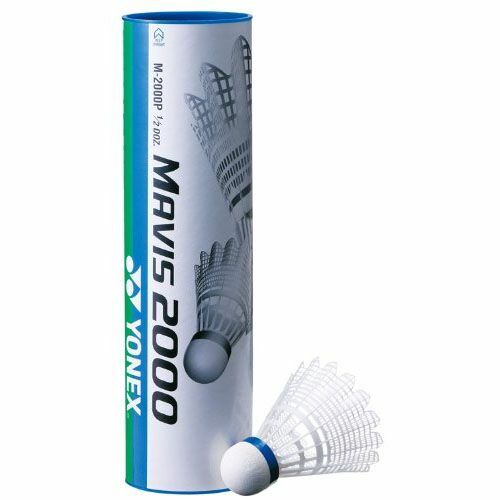 for submitting product information about Yonex Mavis 2000 Shuttlecocks - 25 dozen. We aim to answer all questions within 2-3 days. If you provided your name and email address, we will email you as soon as the answer is published. for submitting product review about Yonex Mavis 2000 Shuttlecocks - 25 dozen.